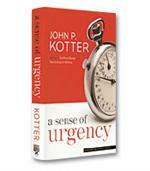 Bestselling author and business guru John Kotter shows what a true sense of urgency really is, why it is becoming an exceptionally important asset and how you can create and sustain it within your organization –– starting today. 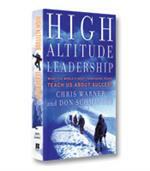 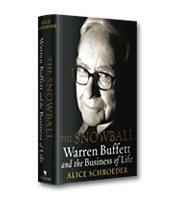 Warner and Schmincke present a new approach to leadership development, based in groundbreaking scientific research, field test under the most brutal conditions on the most difficult summits, and successfully applied in the training of executives, management teams and entrepreneurs throughout the world. To thrive in today’s business challenges and tomorrow’s unpredictable risks, you need to become the type of leader whose career, team, and company excels in the most extreme of environments. Bossidy, the legendary CEO of Honeywell International, Inc., joins forces with consultant and prolific author Charan to explain how getting things done — not strategy, innovation or anything else — is the most important function of a leader. 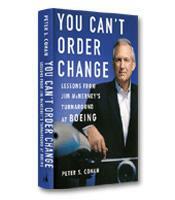 The authors examine in detail the three key processes of execution — people, strategy and operations — and show how all three are linked.